BOTSWANA DESIGN BASKETS – The patterns of these exquisite baskets are inspired by various traditional stories of animals and plants of the Okavango region in Botswana. Originally, most baskets were woven without designs, but over time, producers began to use dyes and created more designs to showcase their unique talents. 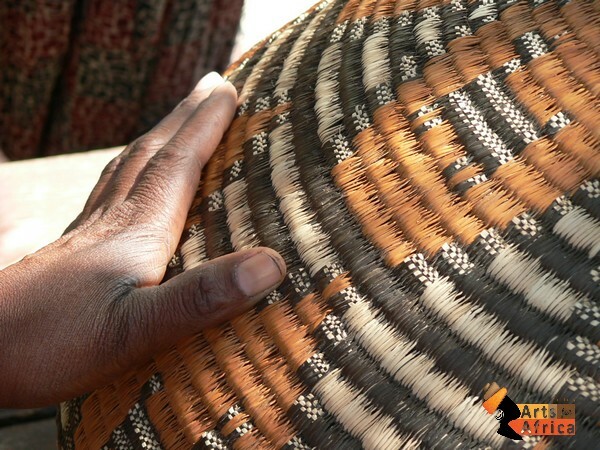 The Botswana baskets are amongst the finest in Africa.